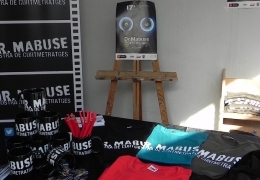 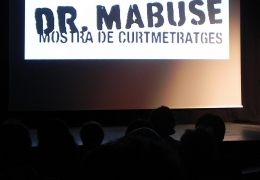 The Short Film Festival Mostra Dr. Mabuse is back soon! 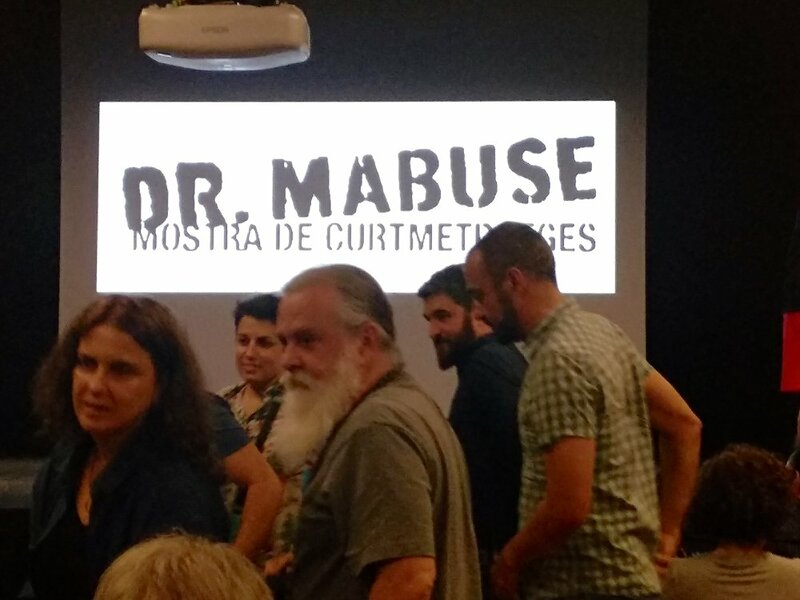 The registration period for this 2019 edition of Mostra Dr.Mabuse is now closed. 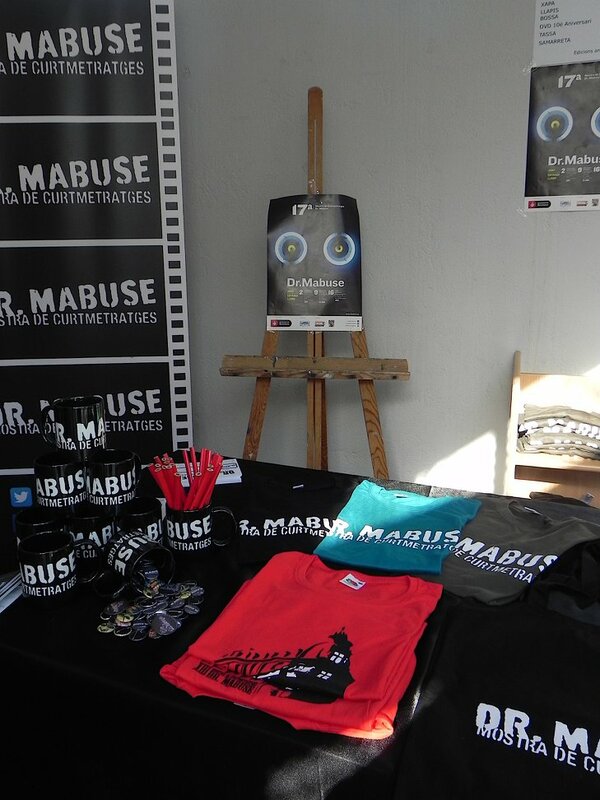 We thank you for sending your short film! 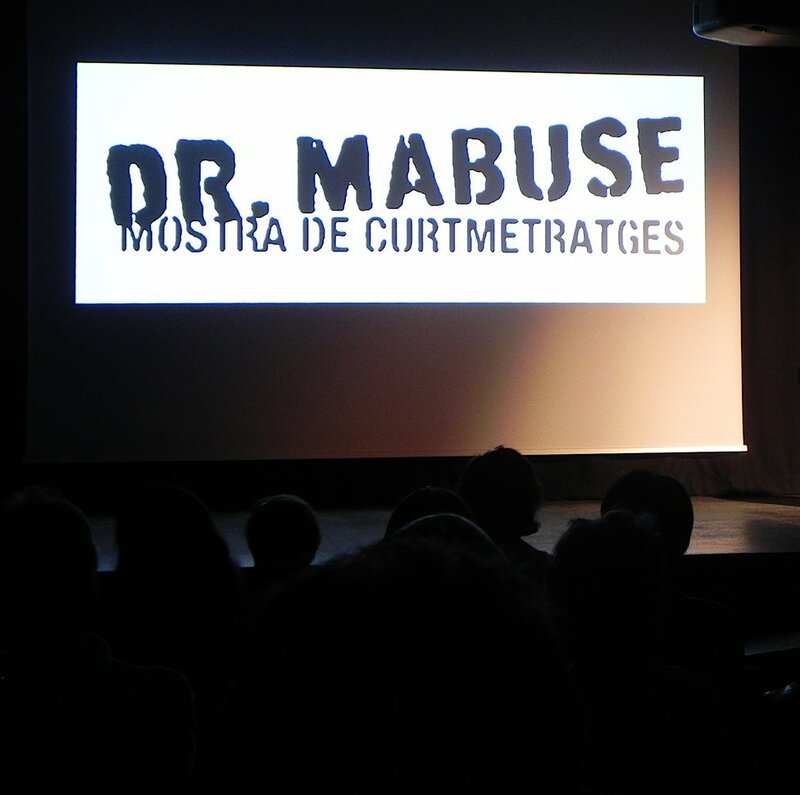 We want to specially thank all of you that have helped, collaborated and finally enjoyed all the selected works with us. 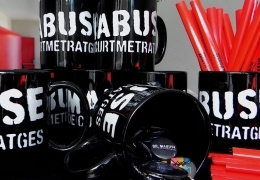 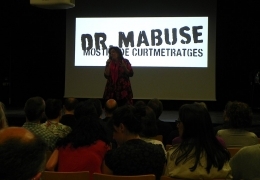 Let’s meet in the Mostra Dr. Mabuse 2019! 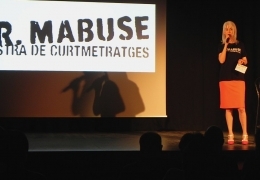 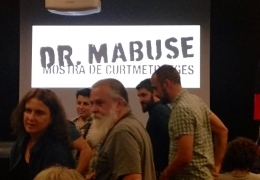 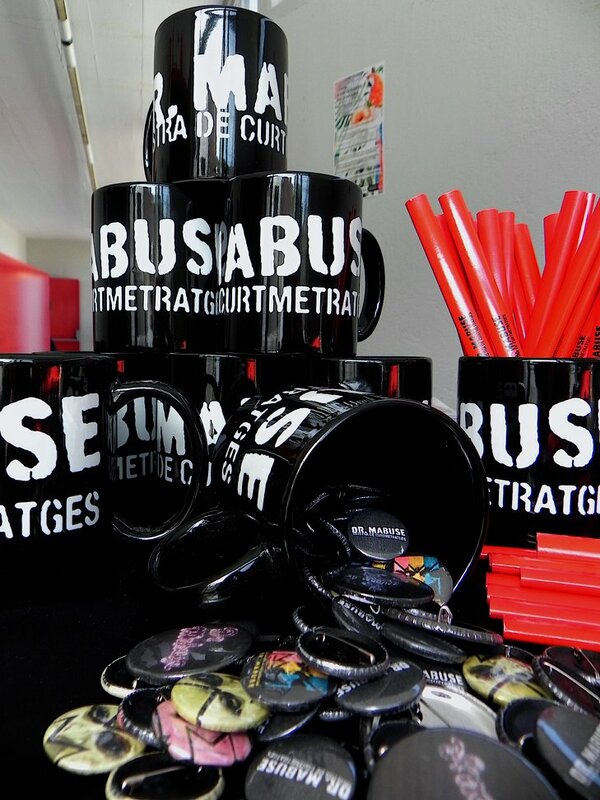 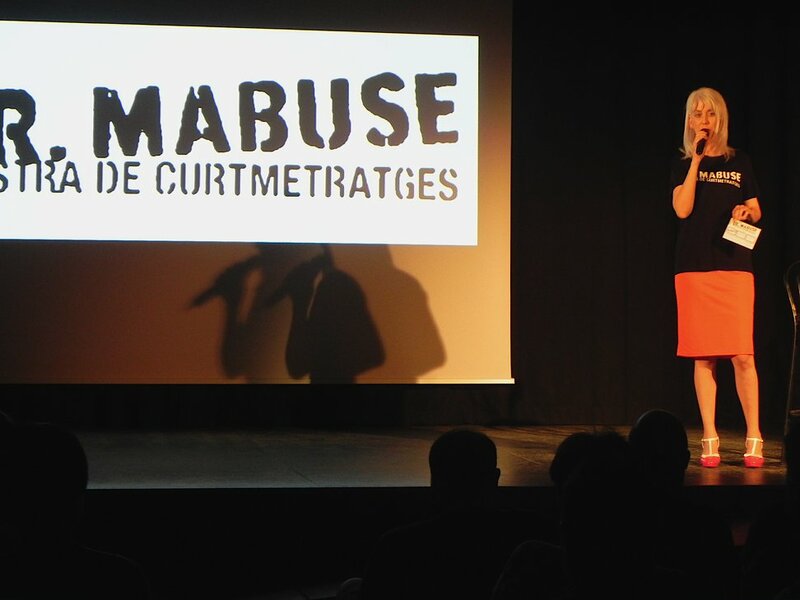 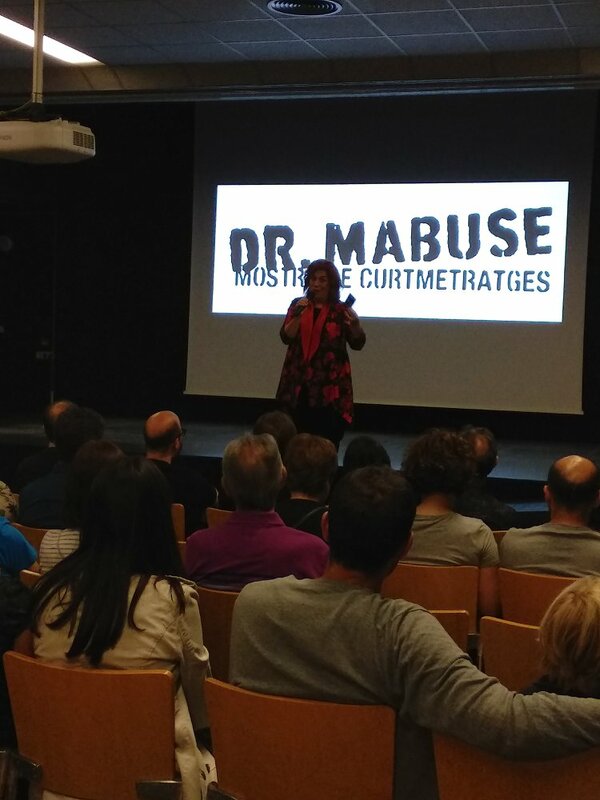 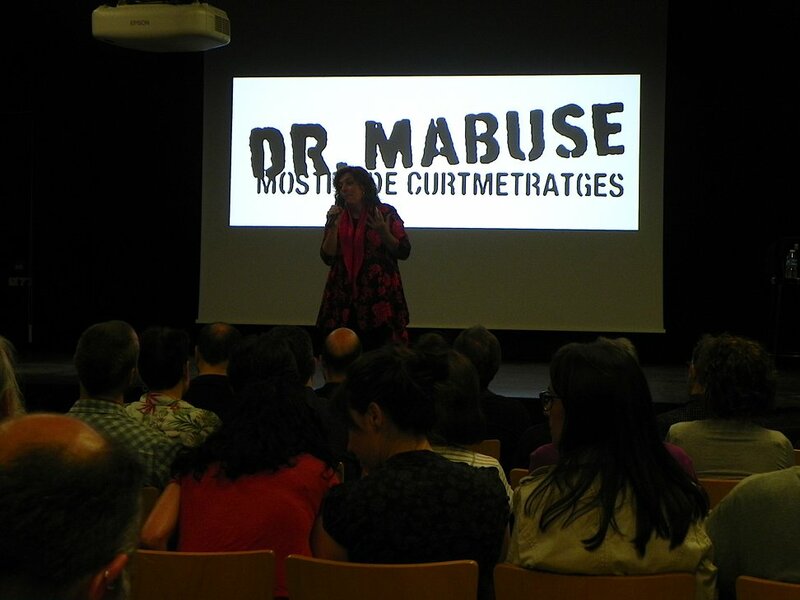 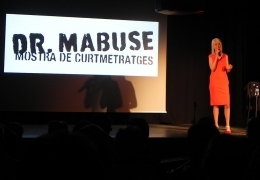 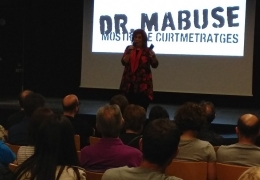 Mostra de Curtmetratges Dr. Mabuse. 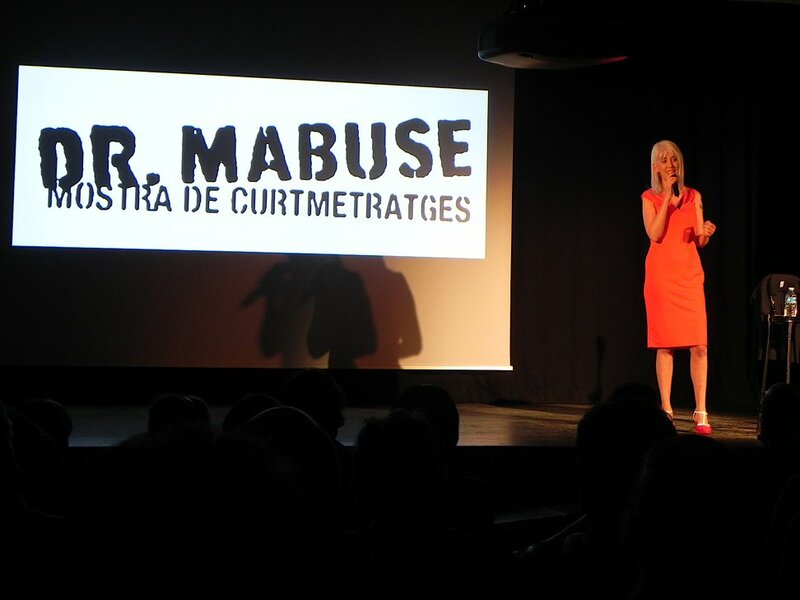 International Short Film Festival in Barcelona.